The board directors of ECR Minerals plc (the “Directors”) are pleased to announce that at the Company’s general meeting held today all resolutions were passed. ECR is a mineral exploration and development company. 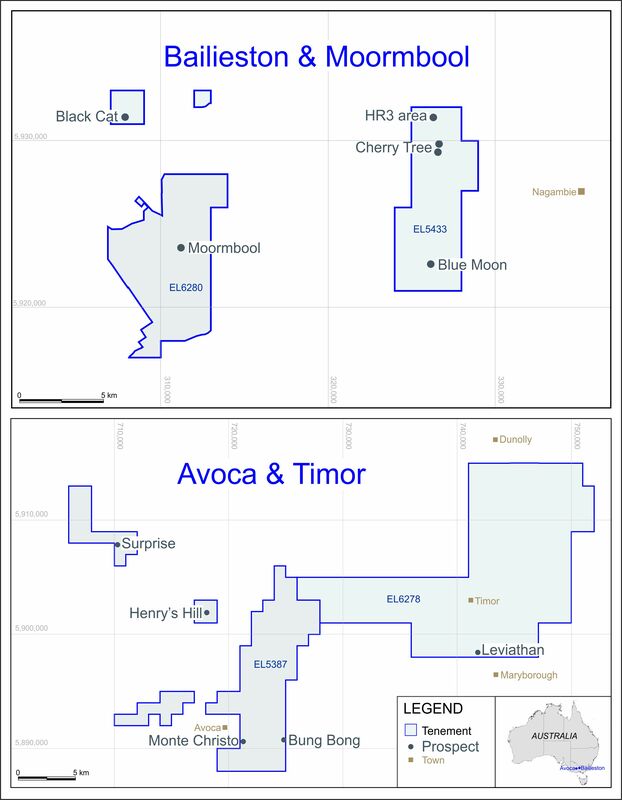 ECR’s wholly owned Australian subsidiary Mercator Gold Australia owns 100% of the Avoca, Bailieston and Timor gold projects in Victoria, Australia. ECR has earned a 25% interest in the Danglay epithermal gold project, an advanced exploration project located in a prolific gold and copper mining district in the north of the Philippines. An NI43-101 technical report was completed in respect of the Danglay project in December 2015, and is available for download from ECR’s website.